Fun World Clown Alley is the oldest clown alley in Orlando! 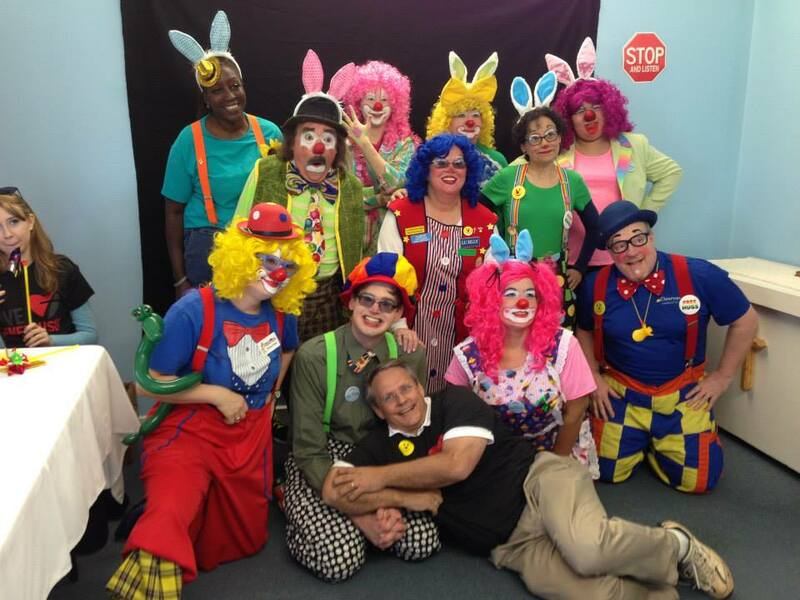 We’ve been sharing the joy and love of clowning since 1980 and participate in events throughout the Orlando area. Hundreds of clowns have participated in our clown school and events over the years. If you have questions about our alley, please feel free to contact us by clicking the Contact Us page.